Record events just as you see them! Sometimes the craziest things happen when you’re out and about. The problem is, they usually happen quickly and without warning! To ensure you don’t miss out on getting a video of Snoop Dog doing an awesome stage dive or your friend losing control of their bike and riding headfirst into the river, you need a pair of our Video Camera Sunglasses! With the Video Camera Sunglasses, not only can you ditch the heavy and annoying camera equipment, you also get a unique view of the world — your view! Everything you see and hear will be filmed so you won’t miss a moment! Perfect for recording music festivals, sporting events, outdoor adventure activities or just playing with the kids, you’re sure to never miss a second of the action — just don’t look away! 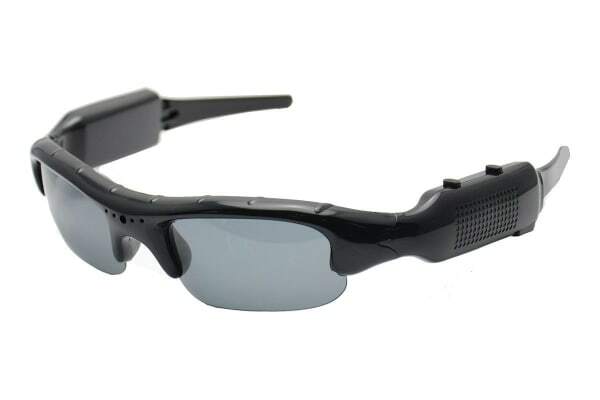 Whether your friends or kids are a little camera-shy or you’ve spotted some criminal behaviour occurring and want some evidence, with the Video Camera Sunglasses you can get the film you want without changing other people’s behaviour. The camera is completely hidden, which means you’ll look normal and stylish in your sunnies, and others will be none the wiser! The Kogan HD Video Camera Sunglasses record to a MicroSD card (4GB SDHC MicroSD Card included) and can also be transferred to your computer via USB. Stylish protection from the sun! 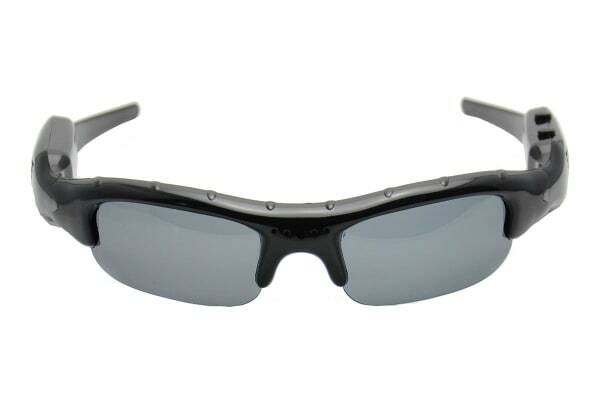 Not only do these sunglasses look cool, they provide excellent protection from UV rays with their polarised lenses. Use USB to transfer photographs and videos directly off your camera to your PC or Mac. I am having fun with them and send via the computer short film clips to The Netherlands to my family.